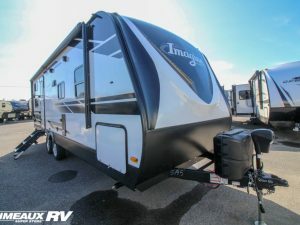 With innovative floorplans starting at 5000-pounds, Imagine hits the towing sweet spot for today’s medium duty trucks and SUVs. 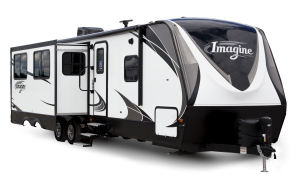 Imagine does so without the compromise that other manufacturers feel forced to in pursuit of lighter weight. 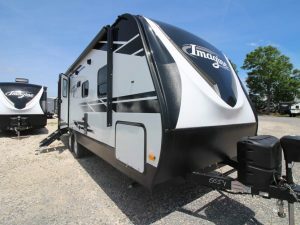 When you critically shop the Grand Design line of RV’s, you take quick notice of the quality and durability engineered into every unit. 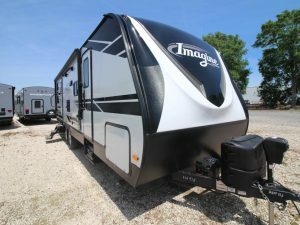 These newer designs are created and backed by the quality designers and experienced craftsmen at Grand Design. 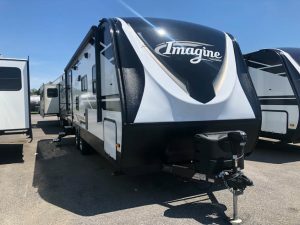 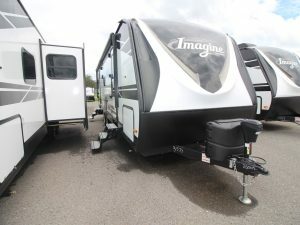 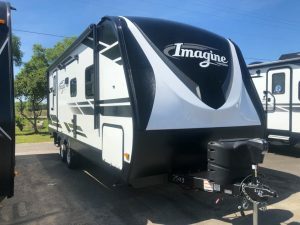 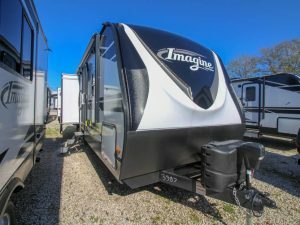 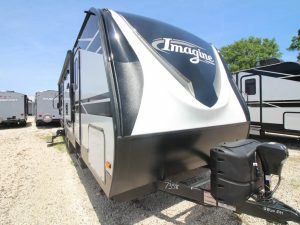 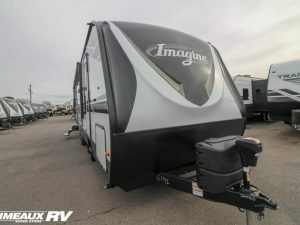 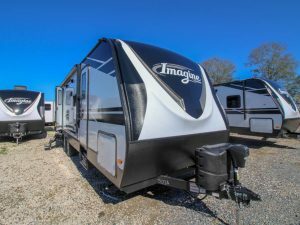 We invite you to take a tour soon at Primeaux RV Superstore.